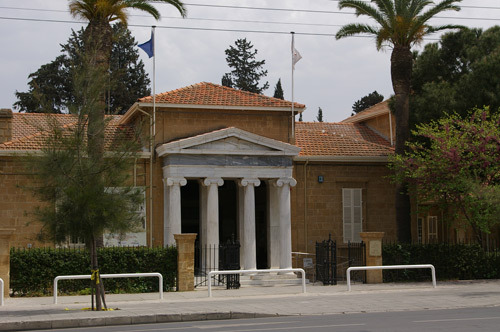 All of the major cities of Cyprus have museums housing material from the wider district that they serve. There are also a number of smaller museums which service specific sites. 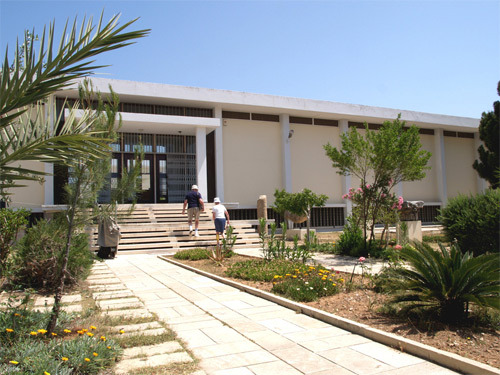 Apart from the larger sites which may have their own museum then visiting the district museums is the only way to sample the material culture of Cypriot archaeology. 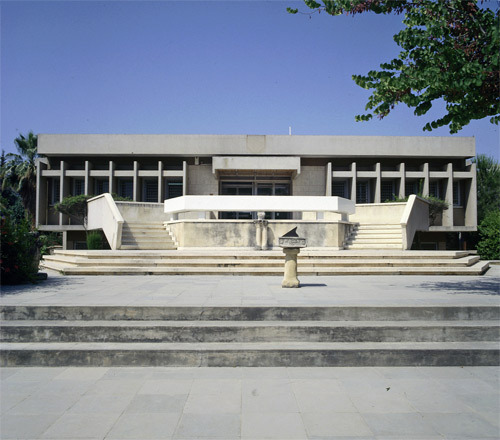 By visiting the sites you can see the architecture and setting which provides some insights into the lives of previous Cypriots but by visiting the museums you gain a sense of their everyday lives as well as the art that they produced. Depending upon the time of year the Museums also offer a welcome refuge from the heat and sun. Below are links to the museums that lie within each district. I have included some information on opening times and location etc. This information was correct in 2015 but times can and do change. LEDRA STREET OBSERVATORY - Ledra Street, Shakolos Tower Building. 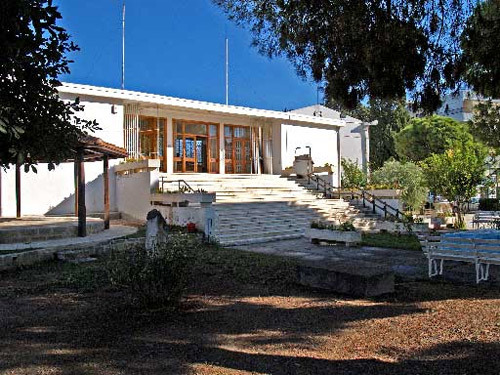 FIKARDOU VILLAGE AND RURAL MUSEUM - Machairas-Nicosia road via Klirou, 1km E of Gourri village. IDALION REGION - Dali, 20km south of Nicosia. FOLK ART MUSEUM. , Agiou Andreou 253, Limassol. CHOIROKOITIA - NEOLITHIC SETTLEMENT. 32 km (20 miles) from Larnaka town or 48 km (30 miles) south of Lefkosia off the Lefkosia - Lemesos motorway.